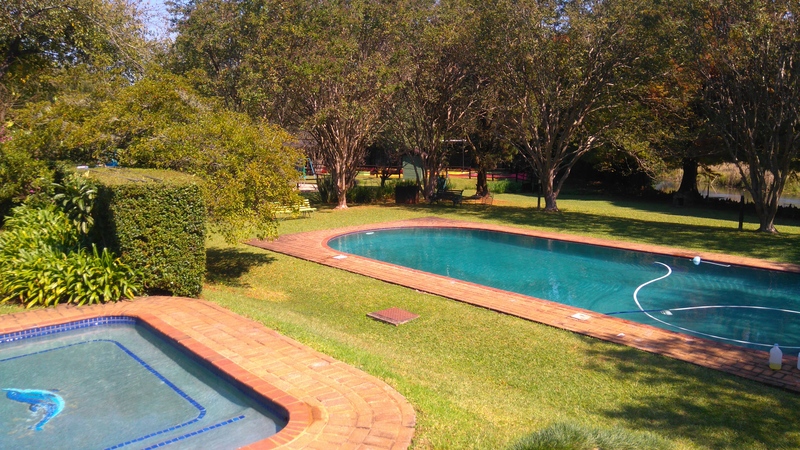 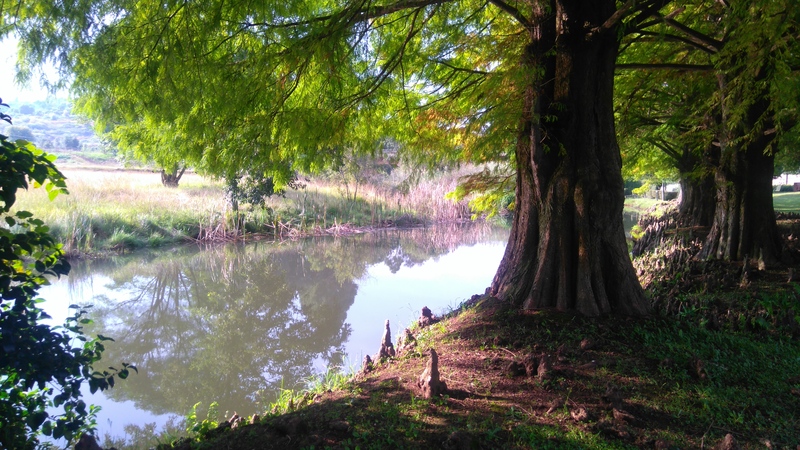 Dublin Guest Lodge 2 is situated on the banks of the Sabie river. 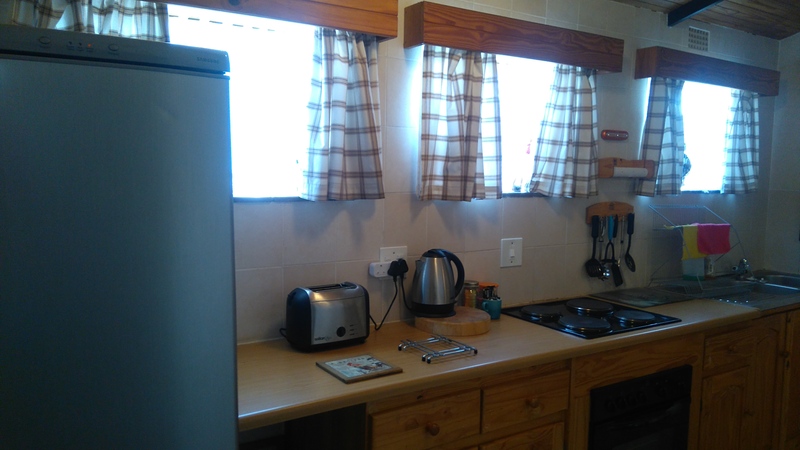 We have two self catering apartments each with it's own undercover secure parking. 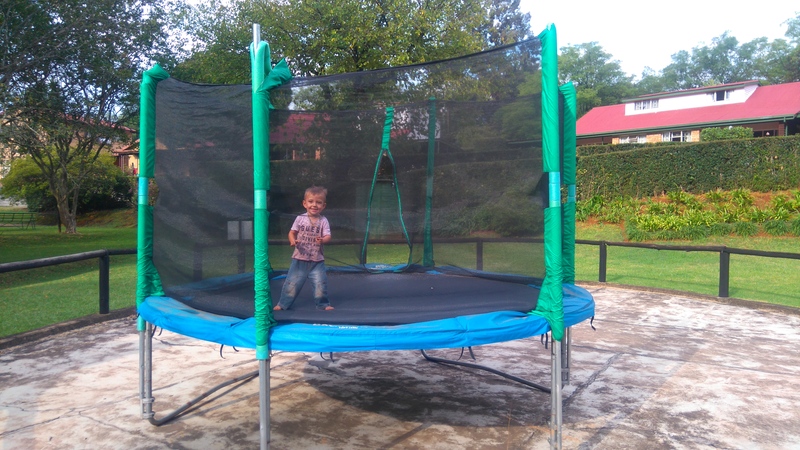 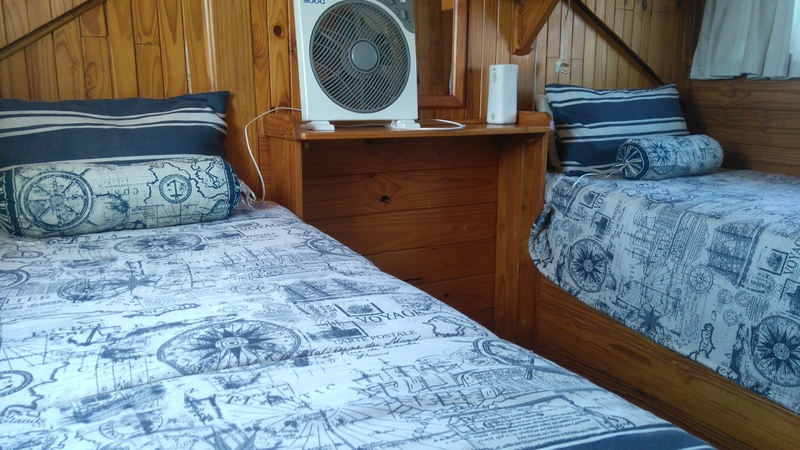 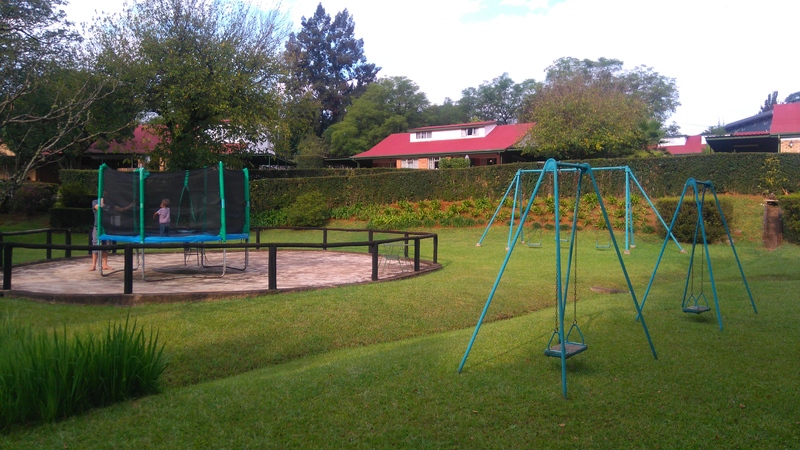 Ideal for children as we have 2 swimming pools, mini golf, swings and a trampoline. Peace and tranquility is our aim! 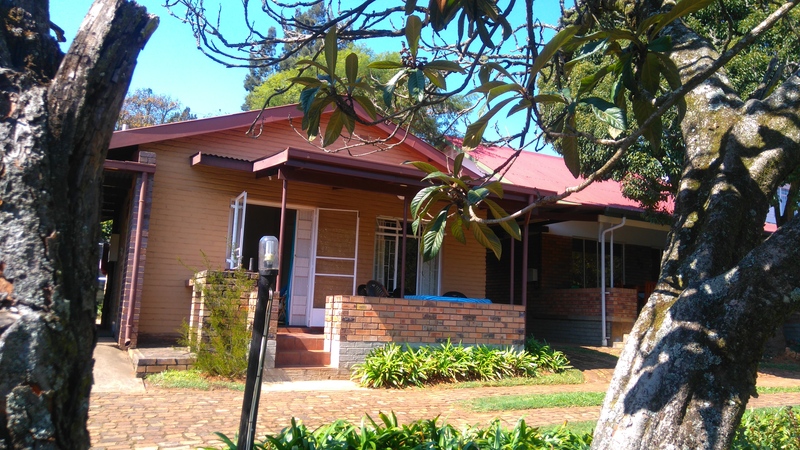 Sabie is centrally situated on the Panorama Route and is an ideal base to explore all that the Lowveld has to offer. 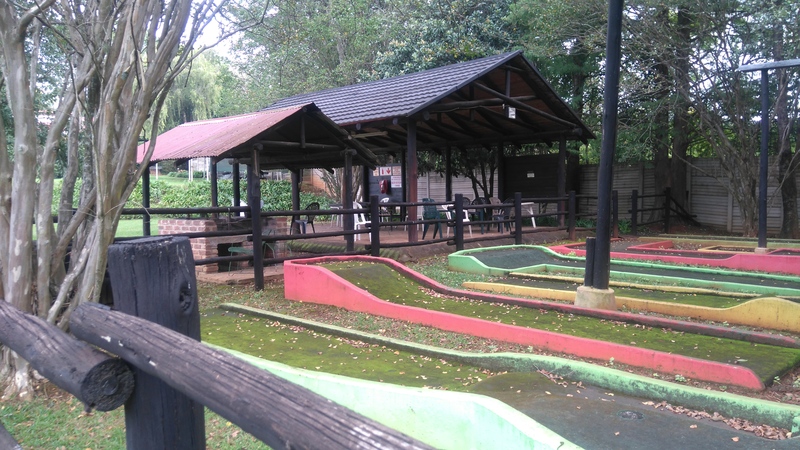 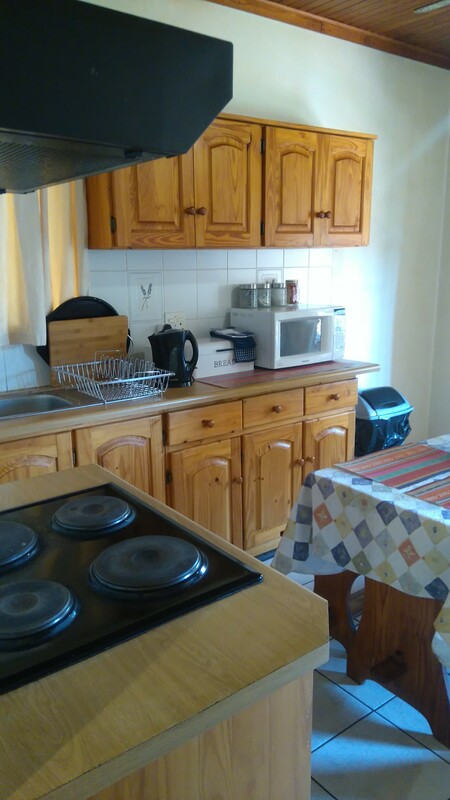 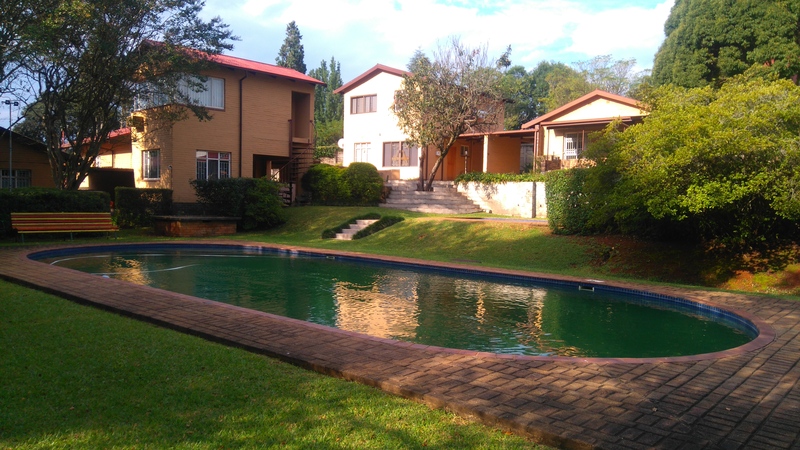 Dublin 2 is within walking distance to the Sabie Falls and just a few hundred meters from the shops and retailers of Sabie. 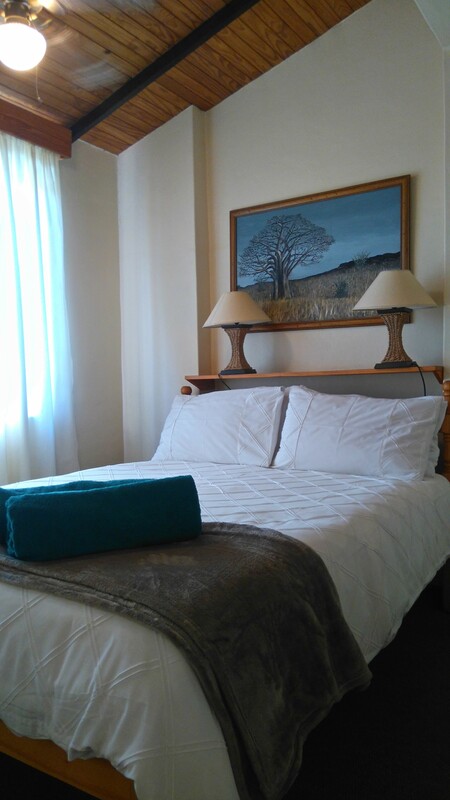 The guest house is in a secure complex with 34hr security.